For over 35 years the Institute for Community Economics (ICE) has directed social investments to populations and communities under-served by traditional financial services by leveraging investor capital to provide critical financing to innovative permanently affordable housing solutions. 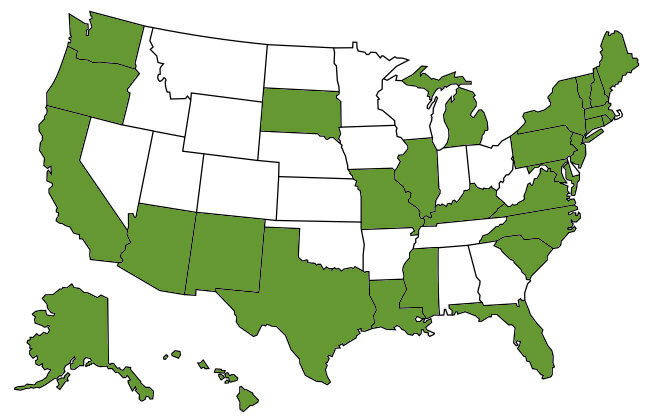 ICE investments have financed more than 5,000 affordable homes across 30 states since 1979. 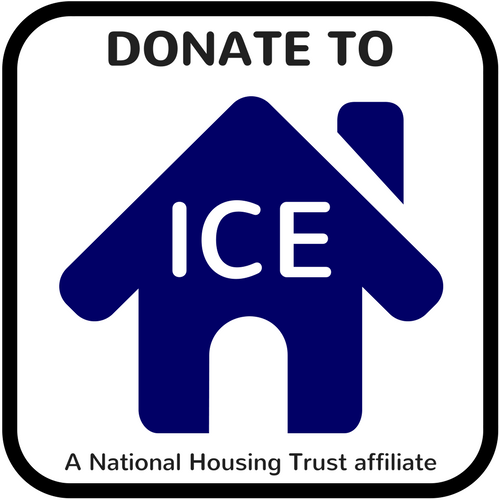 ICE relies on the financial support of generous donors and socially minded investors. This support makes affordable housing a reality across the United States. To learn more about investment opportunities, contact us.